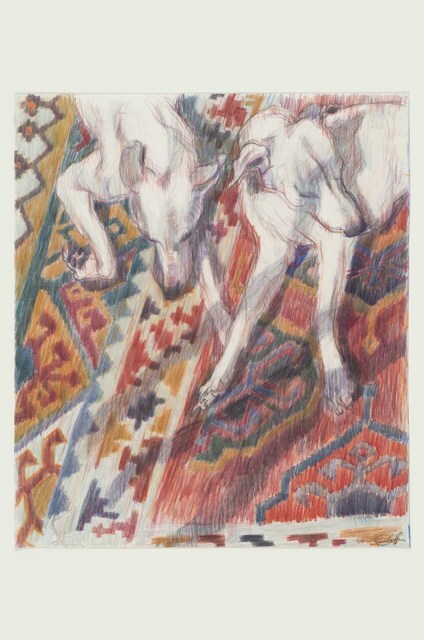 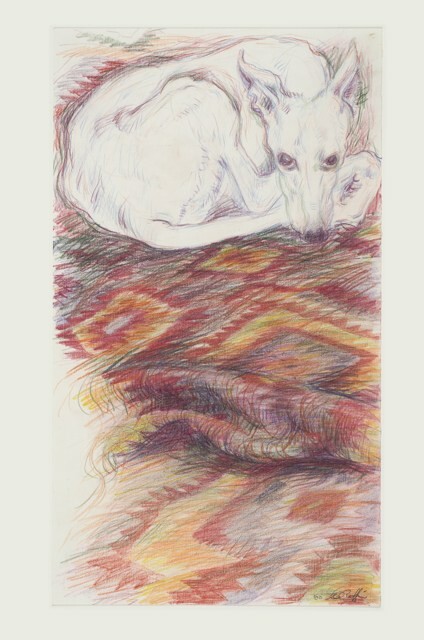 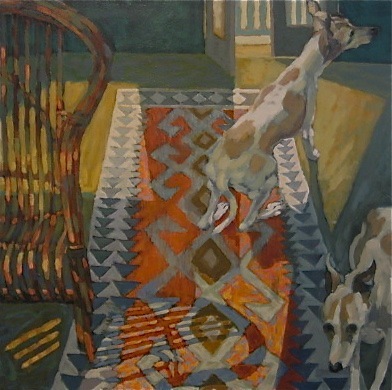 Carole holds a Diploma in Fine Art, majoring in painting and drawing, from the National Art School Sydney, alongside a Diploma in Art Education from Sydney Teachers College. 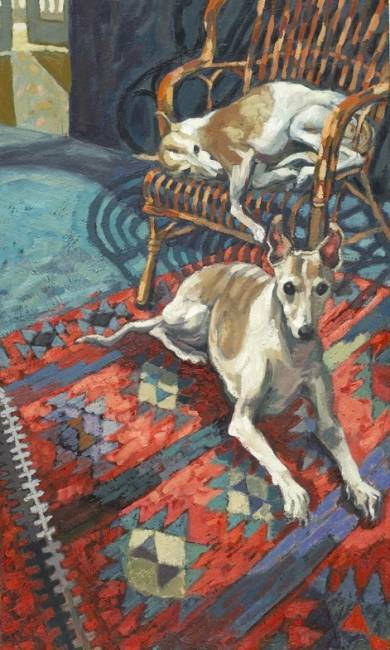 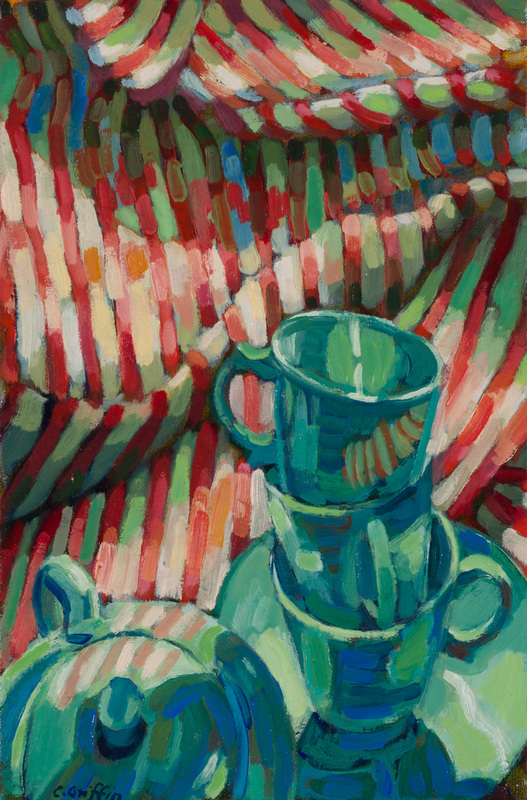 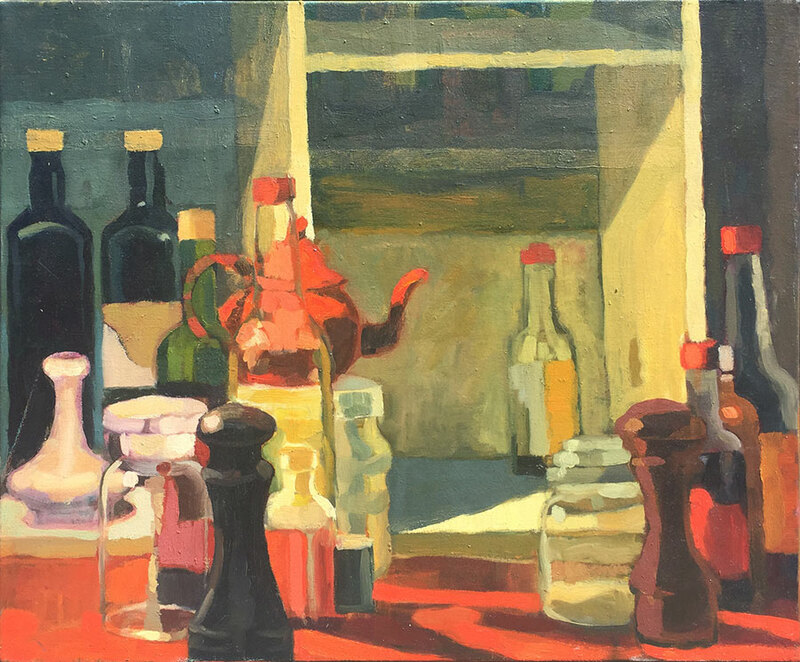 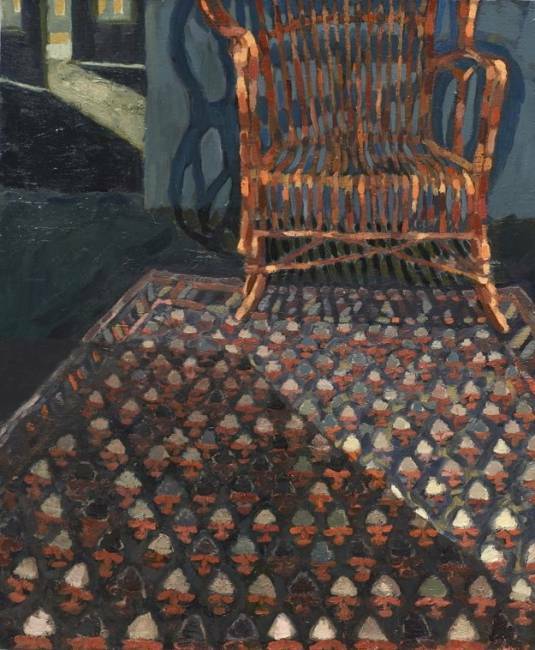 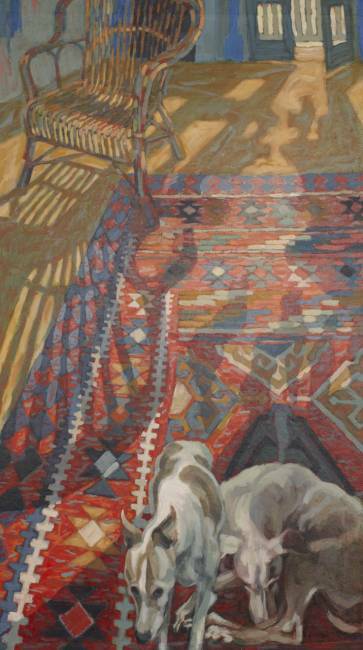 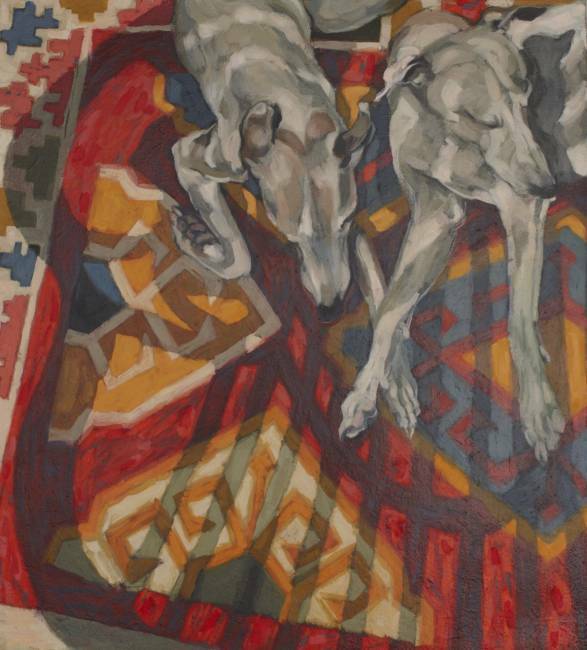 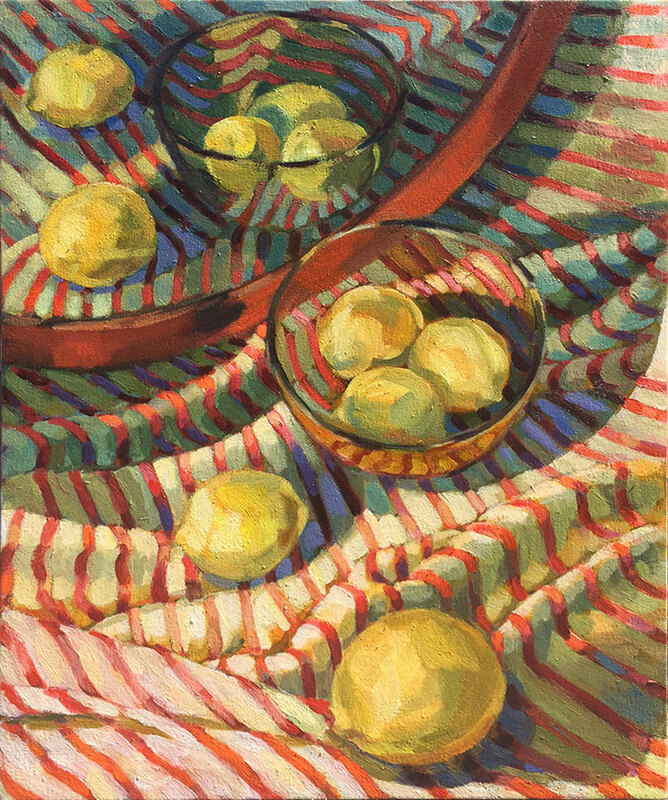 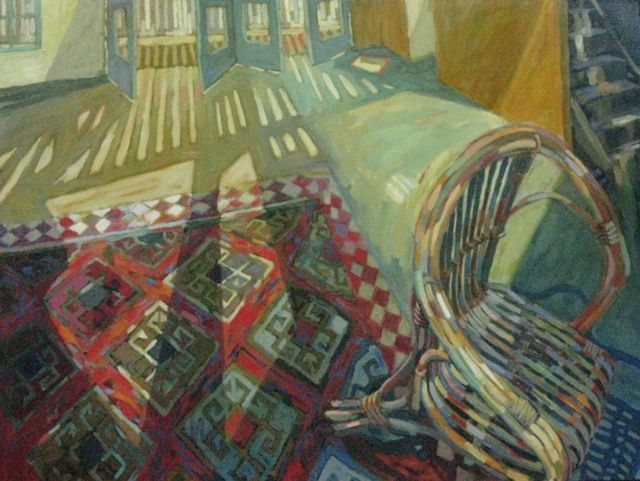 Carole is known for her detailed, richly coloured still lifes and domestic interior scenes. 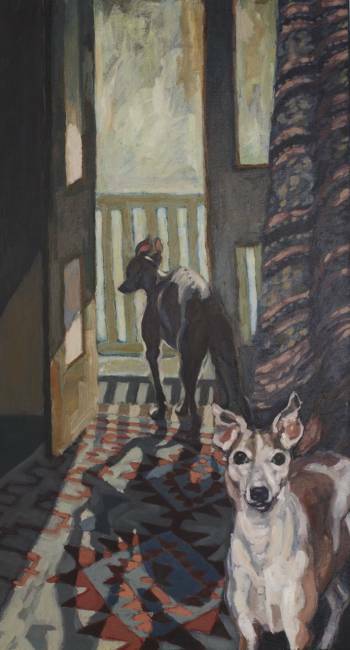 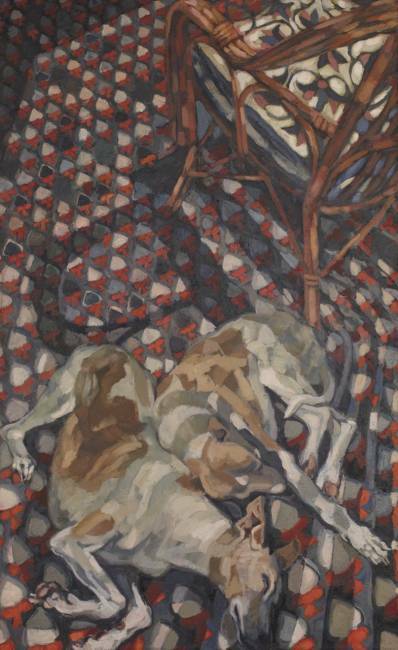 Her work has been exhibited in a number of solo and group shows throughout Australia.